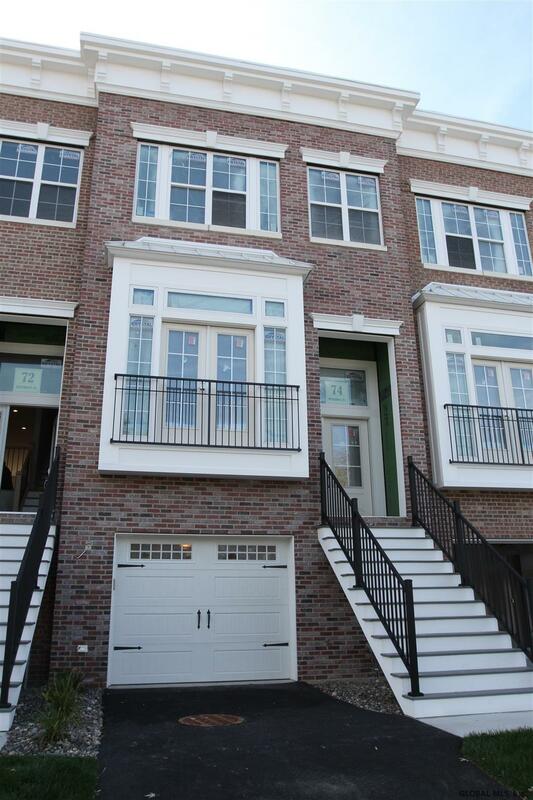 The Townhomes on Belvidere offer low maintenance 3-story living with bright, spacious and contemporary interiors. Large garages & plenty of upgrades. 2 & 3 BR models. 9' ceilings, solid hardwood floors, Schrock cabinets, granite or quartz countertops and a Convenience and Comfort Upgrade Package with each unit. Located close to U Albany, CSNE, Harriman Campus, St Rose & Hospitals. Just off Rt 85 & I-90.